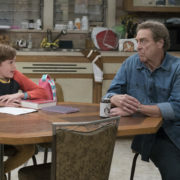 The Conners Premieres Tonight; Is Roseanne Dead? Roseanne’s new show has been cancelled by ABC. 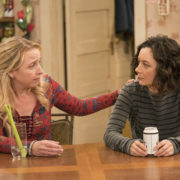 ABC has given its Roseanne revival, fresh off a record-setting premiere rating, a second season. 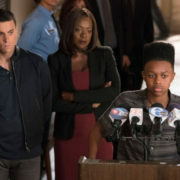 The series airs Tuesdays at 8:00. 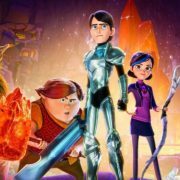 TV news today includes the first three hosts for SNL’s next season, guest stars on the second Trollhunters season, and a new Speechless promo. 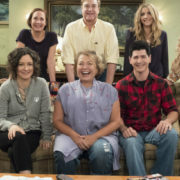 ABC has officially ordered an eight-episode revival of classic 90’s sitcom Roseanne, which will return the entirety of its core cast.